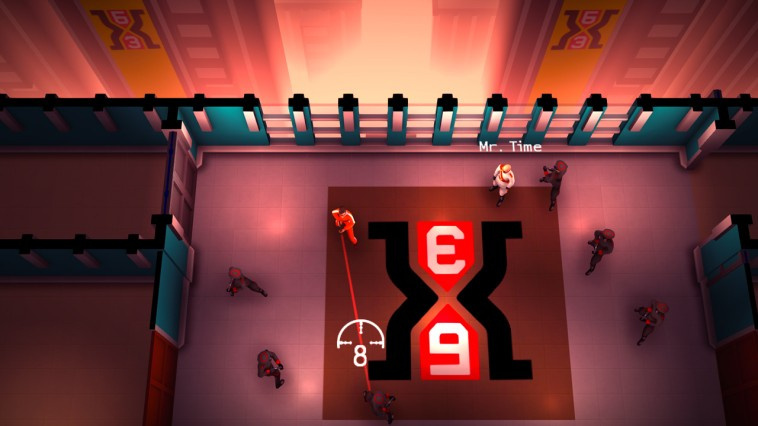 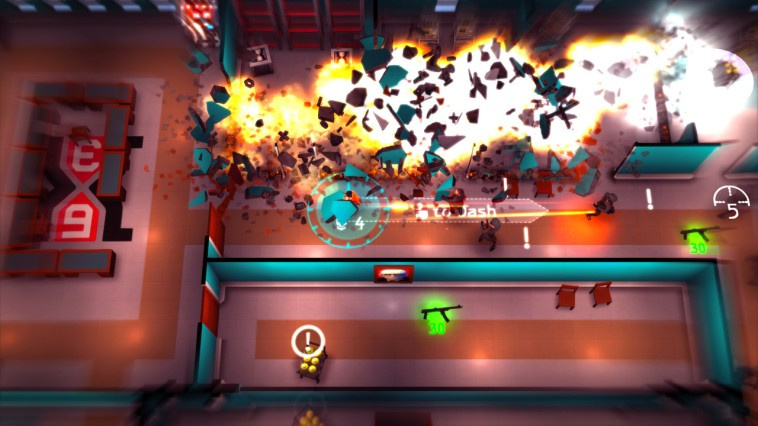 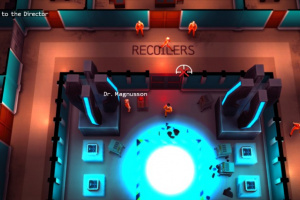 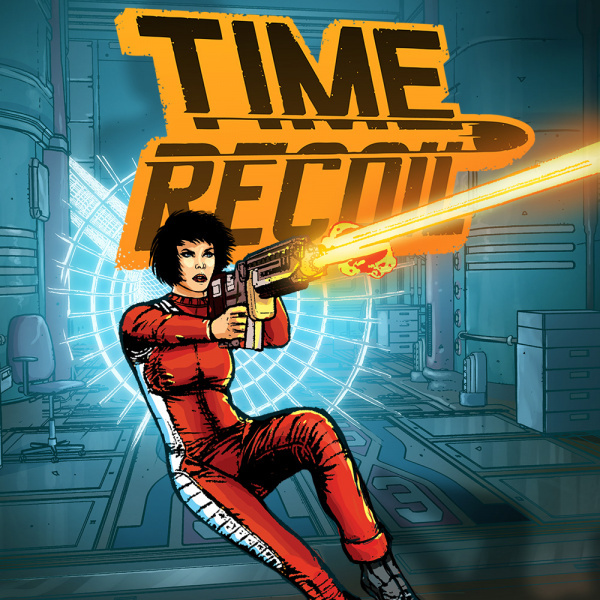 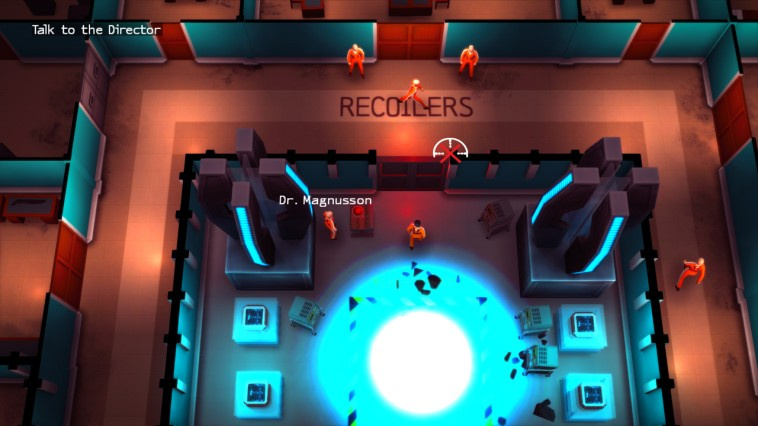 Time Recoil is a top-down shooter where you defeat enemies to slow time, experience amazing slow motion gunfights, and trigger spectacular special moves. 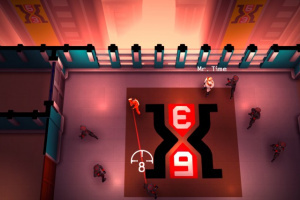 Your mission is to save the world from Mr. Time, a time manipulating mad scientist turned evil dictator. 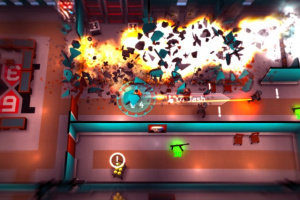 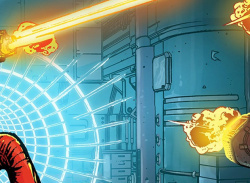 Shoot, dodge, and dash through his evil empire, guns blazing, and unleash your super powers! 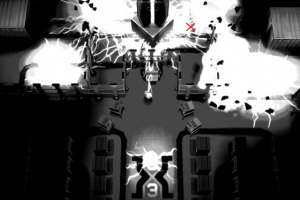 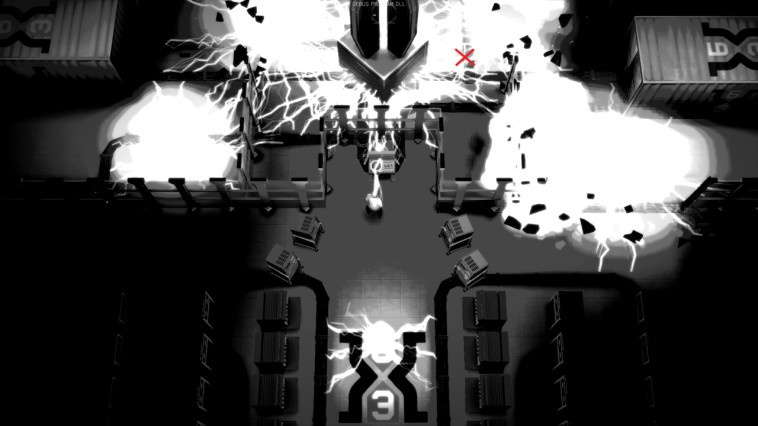 Travel into the past with wormholes and finally defeat Mr. Time!